A few years ago I was a judge in a dessert competition. I had to sample all kinds for concoctions and recipes. What a chore eating and nibbling on all kinds of chocolates and pastries. What are you going to do? Not help the community? The dessert that still stands out in my mind after all this time was the poached pears. As a young boy we had a prolific pear tree in our yard. My parents never made a big deal out of it and I don't remember ever seeing them pick or eat the fruit. I would occasionally take a bite, but I only recall them being hard . . . and green . . . the pears, not my parents. We didn't know what we were missing. Of course we also had an apple tree, a pie cherry tree, and a plum tree. We shared with our neighbor who had Rainier cherries (named after Mt. Rainier just southeast of my hometown, Tacoma). I guess with everything else we picked and ate, disassociating ourselves from the pears was no big deal, except that meant losing decades of the wonderful texture, taste, and health benefits. Pears are a superfood. I don't remember if the poached pears won first prize, but they did in mine and Peg's heart. All you need do is peel and boil four pears for twenty minutes. Use a sauce pan, 2 cups of water, 1 cup of sugar, one bottle of Champagne (some in you and some in the pan), a cinnamon stick, and both orange and lemon zest. You can serve with a vanilla Greek yogurt or ice cream and a little caramel or chocolate sauce. Today we like red wine poached pears cut up in our green salads with pecans and a nice vinaigrette. Pear is a superfood and although I've mentioned poaching, we mostly eat them after one of Peg's great meals. 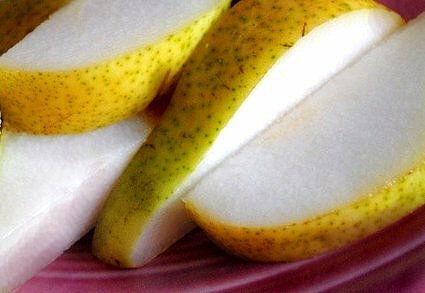 It is a treat to share a ripe and succulent pear (not green), unpeeled. Peg will cut slices on a small plate and we treasure each little wedge. 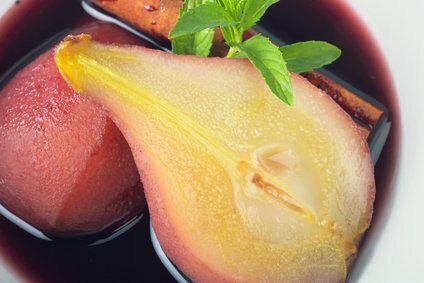 On the website of The World's Healthiest Foods the comment is made about pears, "Recent studies have shown that the skin of pears contains at least three to four times as many phenolic phytonutrients as the flesh. These phytonutrients include antioxidant, anti-inflammatory flavonoids, and potentially anti-cancer phytonutrients like cinnamic acids. 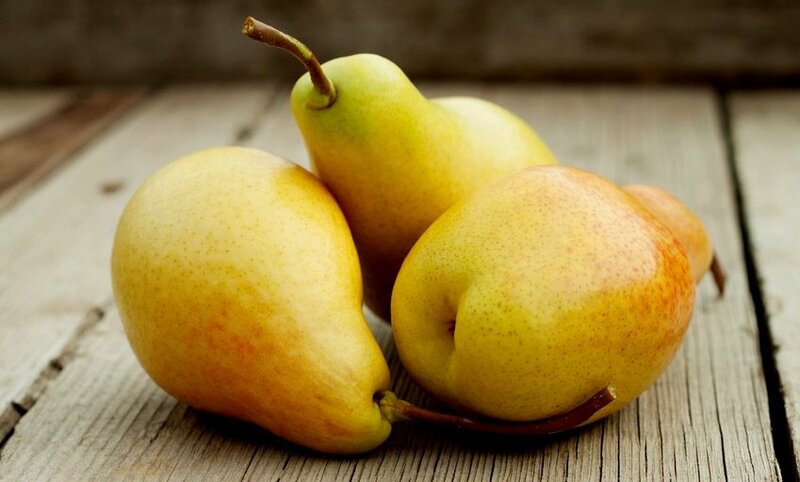 The skin of the pear has also been show to contain about half of the pear's total dietary fiber." 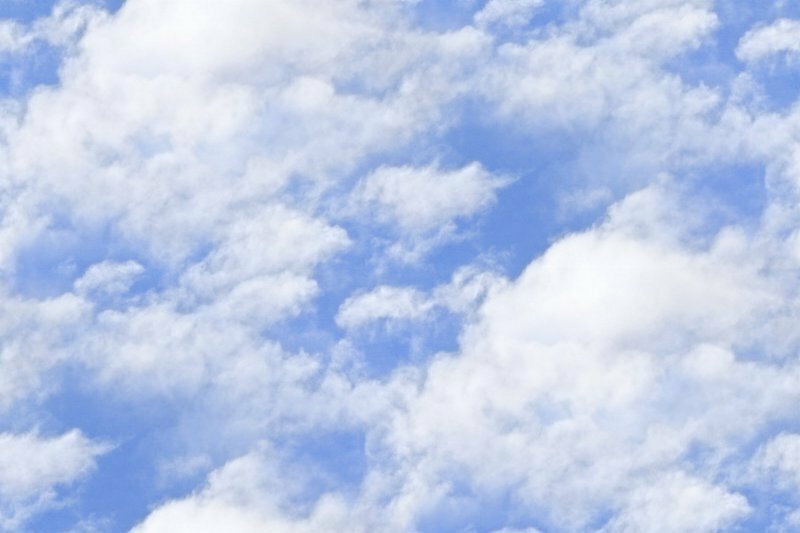 The WHF website also mentions the virtue of "cloudy" pear juice and its nutrient content as well as antioxidant benefits. I regret that I've only had pear juice mixed with other fruit juices, so I have no first hand knowledge of cloudy pear juice. I have, however enjoyed a number of bottles of pear cider. I don't know of any health benefits of pear cider, but they do go well with a soup and sandwich lunch. Perhaps, a butternut squash and a pear/apple soup with a grilled pork sandwich on whole grain bread like that made by Roman Meal? It's tough to go wrong with whole foods and fruits and vegetables. You can build meals around them as well as desserts. The Healthy Youth Program of the Linus Pauling Institute and Oregon State University has a tasty recipe for a winter fruit crisp featuring pears, which you might want to try any time of the year. Pears are versatile. You could always give your sweetheart a dozen pears on Valentine's Day since pears are from the rose family. 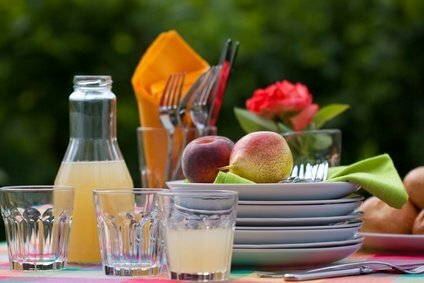 In addition to roses and pears other cousins include: apples, apricots, cherries, peaches, plums, raspberries, and strawberries as well as almonds. I guess since my yard as a child had close relatives of the pear, I can forgive my parents for treating it like a poor relation. 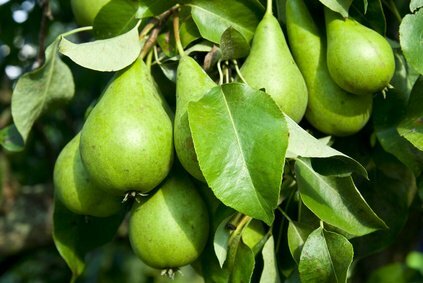 Pear Nutrition, pear health benefits, pear superfood, pears, poached pears, Healthy Aging Healthy Living Article.